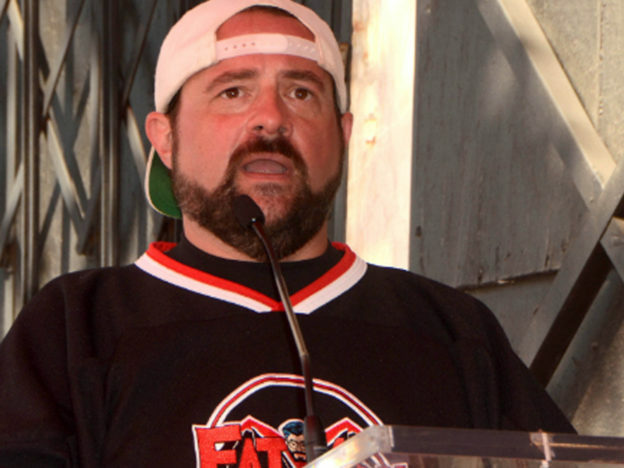 Filmmaker Kevin Smith has pledged to donate the residuals from his Weinstein backed movies to Women In Film, a non-profit organisation which supports women in the filmmaking industry. 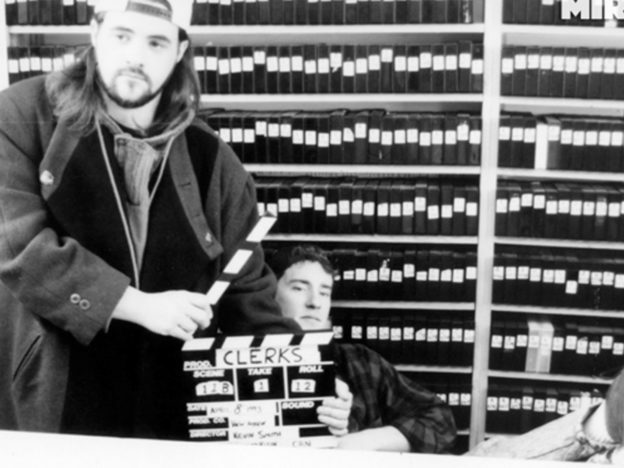 47-year-old Kevin has had a long association with Harvey Weinstein – Miramax bought the distribution rights to his cult classic Clerks back in the 1990s, kick-starting his highly successful Hollywood career. 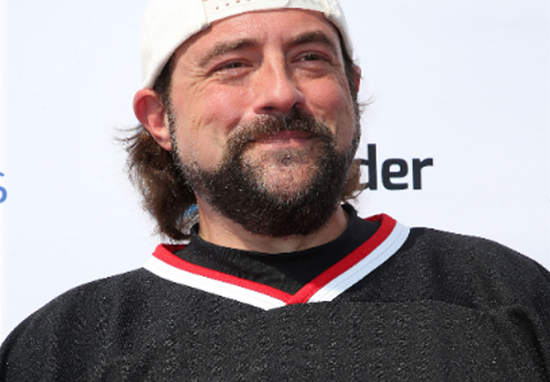 Miramax also distributed many of Kevin’s other well known films, including Chasing Amy, Jay and Silent Bob Strike Back and Jersey Girl. However, he now feels ‘ashamed’ of his association and wishes he’d never got involved with the company. He financed the first 14 years of my career – and now I know while I was profiting, others were in terrible pain. It makes me feel ashamed. I just wanted to make some f*cking movies, that’s it… And no f*cking movie is worth all this. Like, my entire career, f*ck it, take it. It’s wrapped up in something really f*cking horrible. When somebody in the audience shouted out how it wasn’t his fault, Kevin was quick to admit he feels he could’ve done more. I know it’s not my fault, but I didn’t f*cking help. Because I sat out there talking about this man like he was a hero, like he was my friend, like he was my father and sh*t like that, and he changed my f*cking life. And I showed other people, like, ‘You can dream, and you can make stuff, and this man will put it out.’ I was singing praises of somebody that I didn’t f*cking know. I didn’t know the man that they keep talking about in the press – clearly he exists, but that man never showed himself to me. According to Vulture, Kevin has now promised to donate all future residuals from his Miramax backed films to Women In Film. In the event of the Weinstein company collapsing and the films dropping in value, the outspoken filmmaker has generously pledged to donate a monthly sum of $2,000 to the charity for the remainder of his life. You can make a donation to Women In Film through their website.